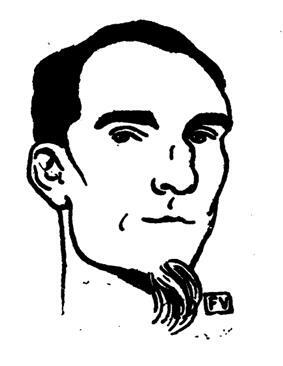 Félix Fénéon by Félix Vallotton (1898). Félix Fénéon (22 June 1861, Georges Seurat, and ardently promoted them. The Fénéon Prize was established in 1949 by his wife based on proceeds from the sale of his art collection.